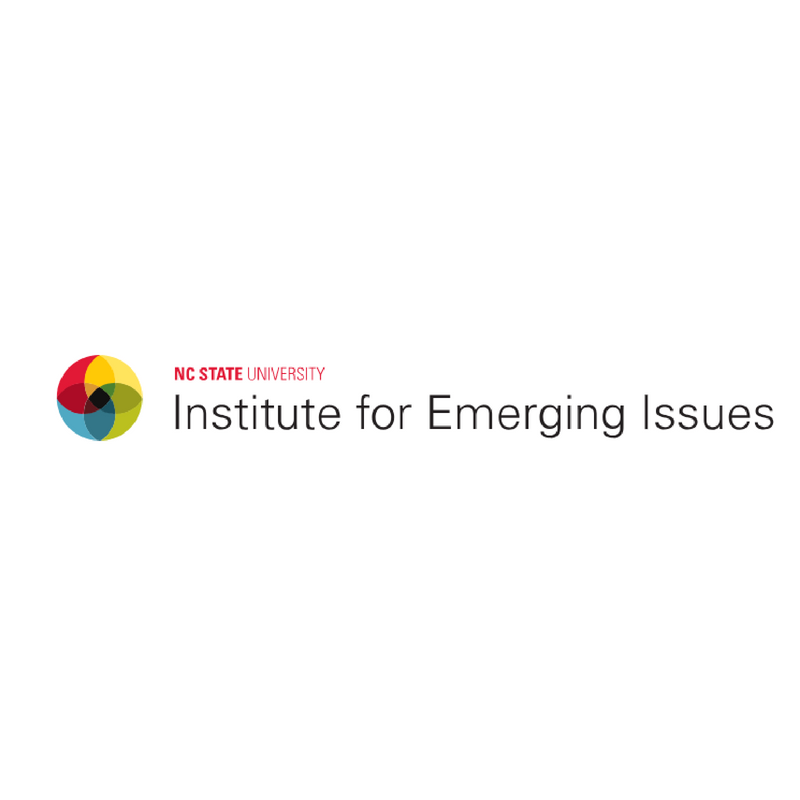 North Carolinians are stepping away from community life—from interactions in their neighborhoods, engagement within schools, civic organizations, government and faith communities —threatening the ability to solve major challenges and maintain economic competitiveness. IEI’s ReCONNECT to Community Forum explores this rise of disengagement and provides strategies to re-energize citizens, focusing on solutions that work. The Forum will be highlighting community initiatives from across the state and sharing their innovative strategies to engage their residents and solve local challenges.